Re-Ment company is releasing a new type of figure that is similar to the Terrarium figures. The new figure series is called Dreaming Case Eevee & Friends. It will be released in Japan on August, 28, 2018. The series will feature only 4 of the Eeveelution figures: Eevee, Jolteon, Flareon & Vaporeon, but Im sure the others will be released afterwards. 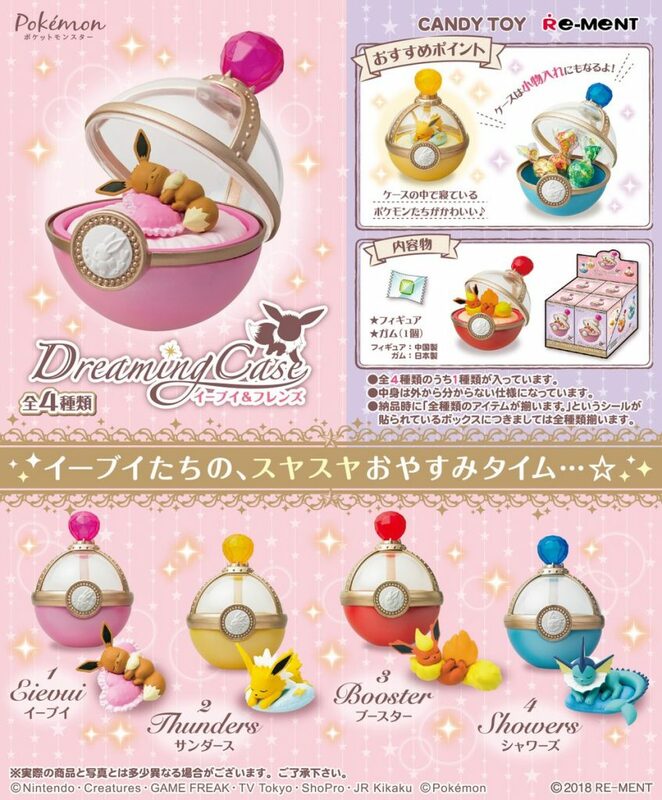 Each figure is in a dreamy or sleeping pose and comes in a Pokeball shaped capsule with a small piece of gum. The capsules open in half, so you can mix and match the figures if you like. 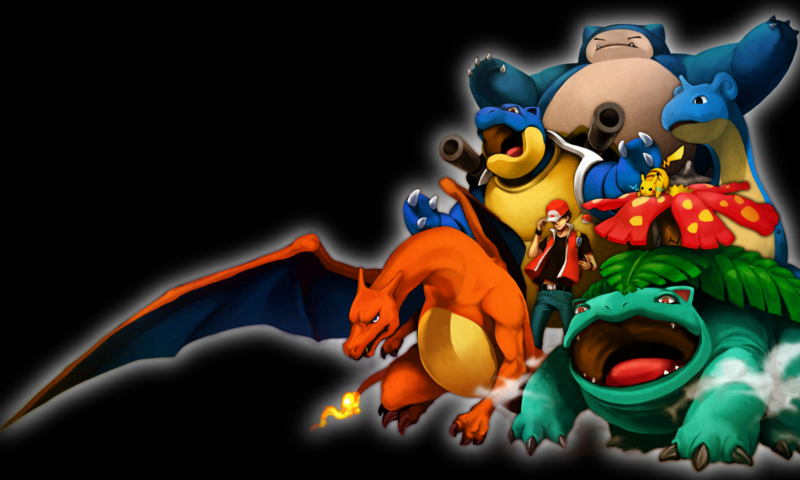 These figures highly resemble the Terrarium figures which you can purchase on Pokevault. The Dreaming Case figures will be available on Pokevault as soon as they are released on August 28, 2018. These are sure to be extremely popular, so dont miss out on these amazing figures.